The Mount Michael Community gathered in the chapel at 10am to celebrate Mass for All Saints Day. Sister Carol Jean held her freshmen theology classes in the chapel where they learned about relics and prayed the Litany of the Saints. Afterward they had the opportunity to study the relics up close. 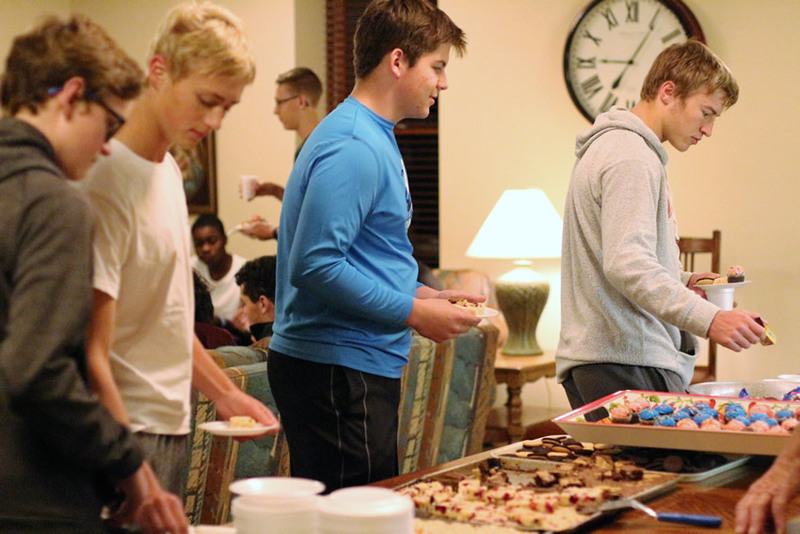 In the evening students were invited to the Abbey for a social to celebrate the Feast Day.